In tonight’s episode of Guddan Tumse Na Ho Payega, we see Guddan stepping into traps set by Rocky. However, AJ shows up always just in time to protect Guddan from harm. Thus not only saving Guddan but also saving their relationship that was going through a tough phase. In the next episode, Guddan is celebrating a happy Holi on the beaches of Goa after repairing her relationship with AJ. However, the happiness doesn’t last long because in AJ’s absence the threat of Rocky returns. This time he returns with his entire gang to surround Guddan. 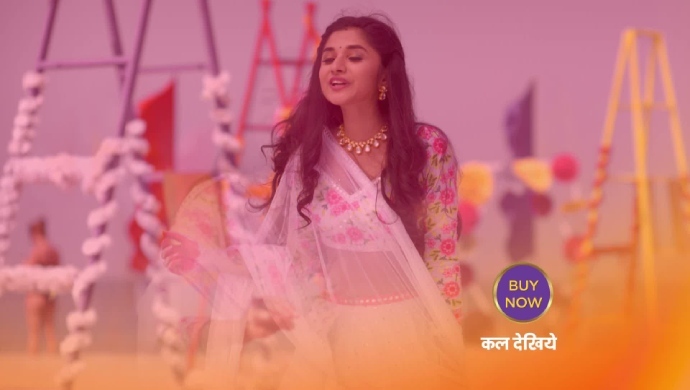 With AJ not around again, will Guddan be forced into Rocky’s version of celebrating Holi or will she be able to escape without harm? Stay tuned for further updates.